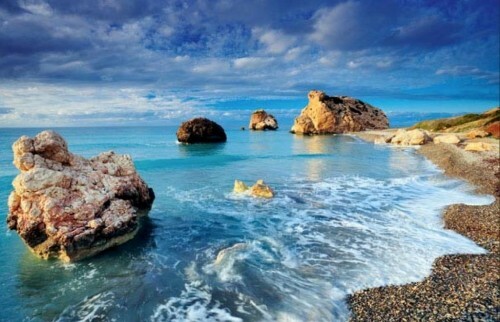 Cheap flights to Cyprus: Larnaca for only €99! JAT Airways now offer cheap flights to Cyprus. Return flights from Warsaw to Larnaca are available for only €99. There is 1 short stopover in Belgrade. Travel dates are from September till November 2014. Book via AirFastTickets.de for the best price (or in English for 102 GBP). Cyprus offers both cheap and luxurious accommodation options. You can get some great hotel deals if you book early and April isn’t the main season yet so everything will be much cheaper. « Cheap flights from Prague to Sri Lanka: Colombo for €443!